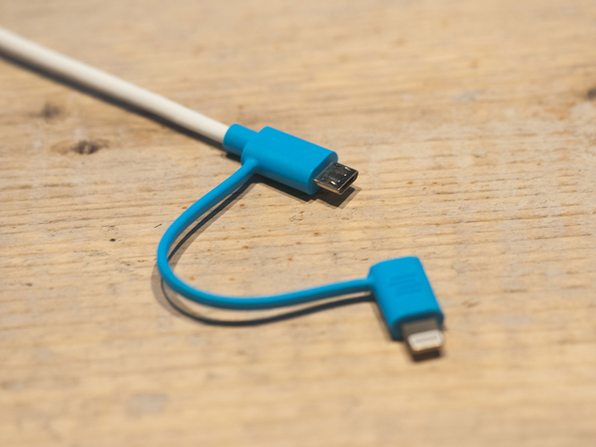 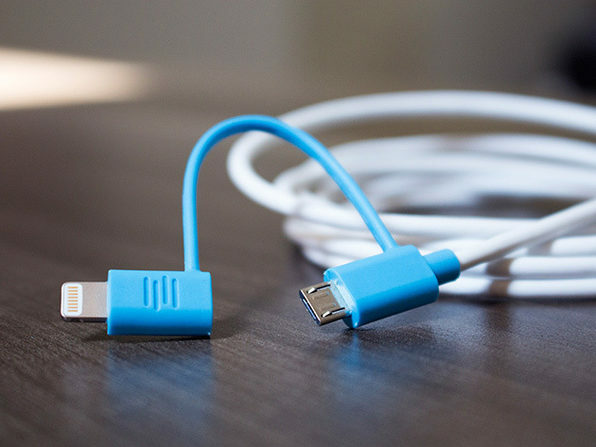 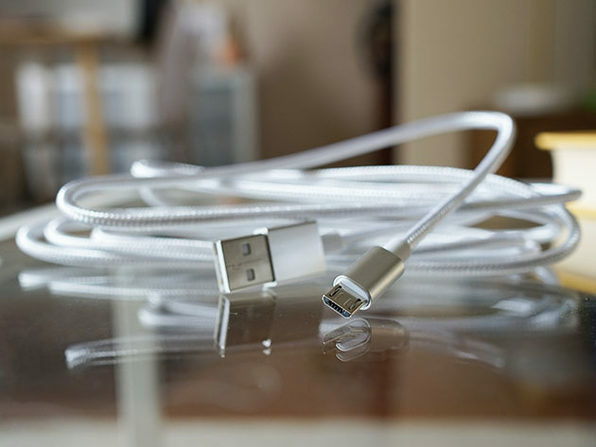 Get Two 6-Ft Cables for the Price of One -- Each Cable Is Equipped to Charge Both Micro-USB & Lightning Devices! 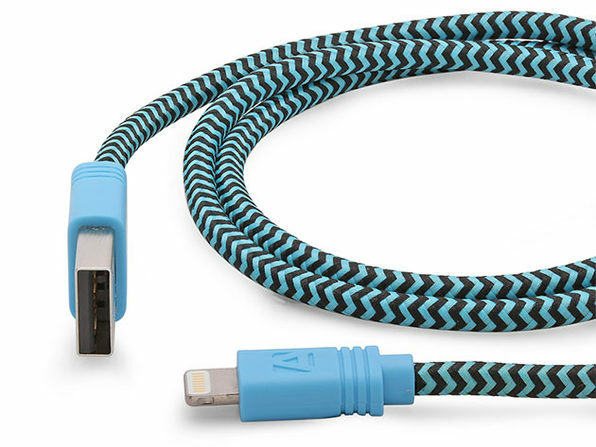 $12.99 $29.99 $80.00 Price Drop! 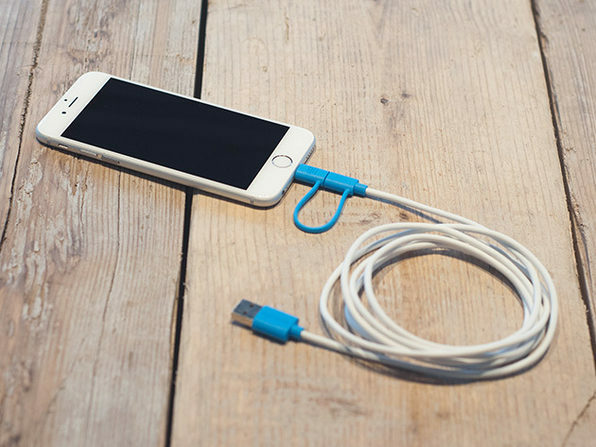 Finally, a gadget to help Android and Apple lovers live in harmony has arrived! 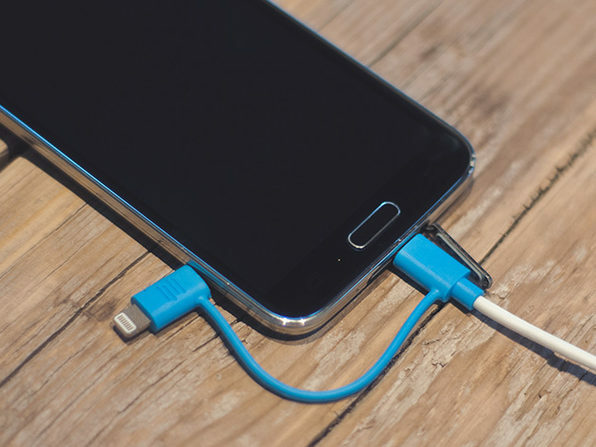 This handy 6-foot MFi-certified charging cable will keep your trusted devices powered from a distance, so you won't be stuck slouching over a pesky outlet. 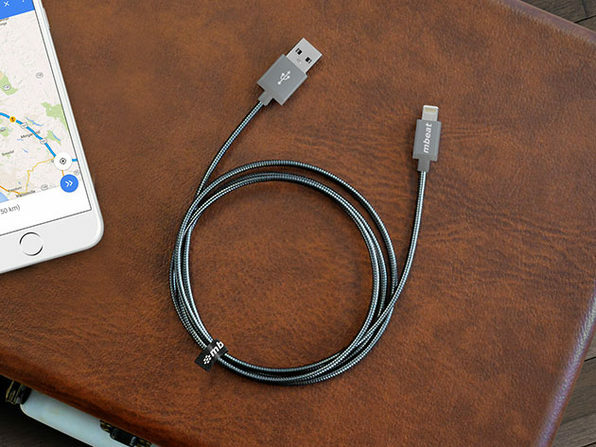 This must-have cable is compatible with both Lightning devices and micro USB devices, so a difference in platforms won't be the difference maker in your relationship.